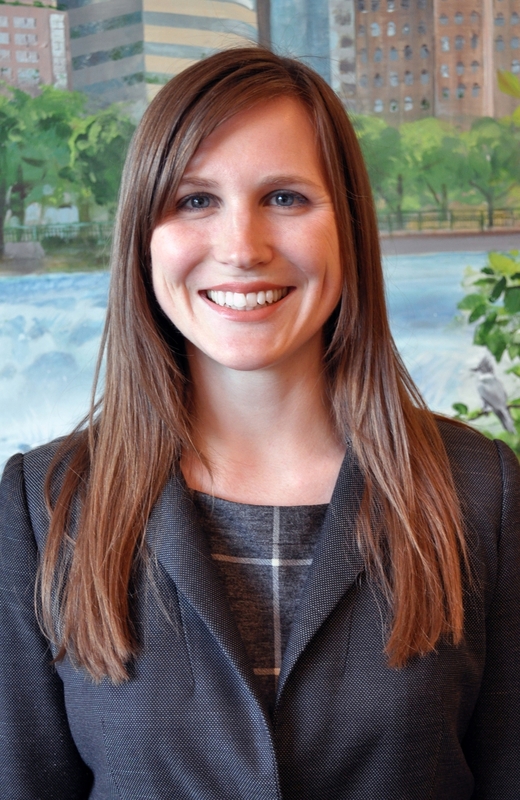 Elizabeth Henley is an attorney working with both the strategic partnerships and water resources practice areas at Smith Partners. An Honors graduate of Northwestern University, Elizabeth worked previously in environmental education and journalism in Thailand and Chile. During law school and graduate school, Elizabeth worked with the U.S. Department of Commerce—National Oceanic and Atmospheric Association (NOAA), the Minnesota Department of Natural Resources, Hennepin County Attorney’s Office, The Nature Conservancy (Minnesota), the Minnesota State Bar Association Environmental, Natural Resources & Energy Section, and the Minnesota Board of Water and Soil Resources (BWSR). She is the co-author with Professor Alexandra Klass of Energy Policy, Extraterritoriality, and the Dormant Commerce Clause, San Diego Journal of Climate and Energy Law, vol. 5, 127 (2014). She completed a Master’s Degree in Water Resources at the University of Minnesota in May 2016, with a focus on Minnesota’s One Watershed, One Plan initiative. J.D., University of Minnesota Law School, 2015; Articles Editor of the Minnesota Law Review. M.S. Spring 2016, University of Minnesota College of Food, Agricultural and Natural Resource Sciences, Water Resources Science.